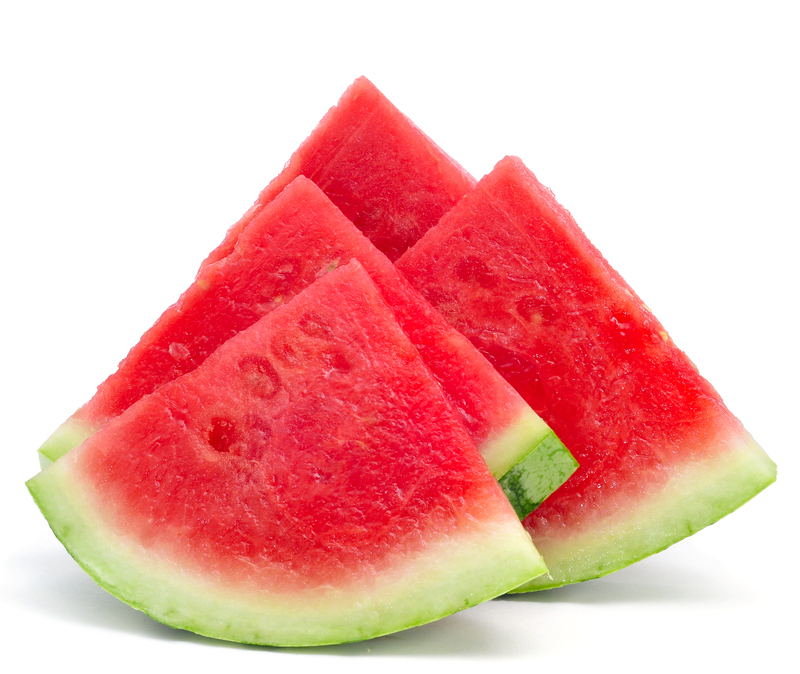 When we think of summer, we think of watermelon. Watermelon wedges are a great palate cleanser but have you thought of using this fruit as the base for a salad, making a cool gazpacho or even making a fancy watermelon caviar with it? Pop these watermelon spheres into a watermelon cocktail for extra texture and a pop of flavor. Chef Jamie Keating of Jamie Keating Culinary, Inc., of LaGrange, Georgia showcased the versatility of this delicious fruit at The Art of Catering Food 2014. Interested in making watermelon caviar or watermelon gazpacho?